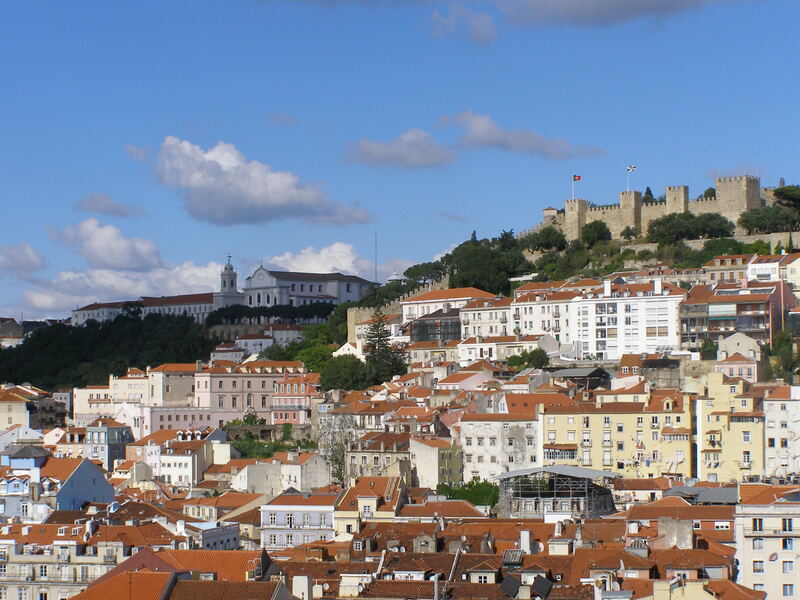 The city of Lisbon ("Lisboa") is located in south central Portugal and is the national capital. Three million people live, study and work in Lisbon, and the main economic and financial infrastructure of the country is located here. This region is extremely rich in historical and cultural heritage, and various leisure options are available. Lisbon stands on the westernmost point of the European continent, where the Tagus river flows into the Atlantic Ocean. Its Atlantic climate, with some Mediterranean influences, is problably the mildest of all European capitals. The photo gallery, available through this link, shows you some interesting places to visit.